What Does It Cost To Resod A Lawn? Even with a small yard, resodding your lawn can seem like a daunting task. Essentially there are two options: with ample time and research you can go the DIY route or you can simply hire a professional. When considering the overall cost to resod a lawn, you'll want to look at the big picture in regard to the total project time and probability of error. Here's what you can expect financially for either option. Naturally, this route is more laborious and will require you to first prepare the soil for new sod. On average it will take a full day to prep the existing landscape before you can move forward in the process. Equipment rentals for grading and tilling can vary in price, but you should budget for approximately $50 per four hours of use. Next, you'll test the soil for its acidic content or "PH level" to determine what type of soil you're working with and, subsequently, what type of sod to purchase. Depending on the level of alkalinity, you may need to purchase PH correction materials such as sulfur to get your lawn sod-ready. Plan to purchase a $20 at-home soil testing kit, but expect a much higher expense if your soil test shows less than optimal results. Of course the biggest expense in the total cost to resod a lawn is the sod itself. Premium high-quality sod runs approximately 70 cents per square foot. For budget's sake, let's assume you have a lawn that measures 600 square feet for a total of $420. But wait! Remember to account for oddly shaped areas (rarely are lawns a perfect rectangle) and human error. Adding ten percent more sod brings your total to $460 (give or take a couple dollars). Lastly, consider that the cost to rent a lawn roller and fertilizer spreader is about $50 and the fertilizer about $20 per bag. Take note of the coverage limits listed on the bag of fertilizer before buying as you may need more or less than one bag. That brings the total cost to resod a lawn to $600 based on a 600 square foot area. Remember learning about cost-benefit analysis in Economics? When it comes to projects of this magnitude, often the benefits of hiring professionals outweigh the costs. Hiring an experienced team to install your sod may be worth the stress and labor of a DIY job. Although they will not prepare the soil, professionals can tackle the tough jobs like cutting around sprinklers, rolling the sod, and applying fertilizer. Labor costs average around $1,000 in addition to the cost of sod. Therefore, if you consider these factors plus the previous calculations regarding prep work, the cost to resod a lawn with professionals is $1550. Sure, you're paying two and a half times what you would if you put in the work yourself, but unless you have experience, mistakes are likely. Not only that, but many do-it-yourself projects often take twice as long as you anticipate. 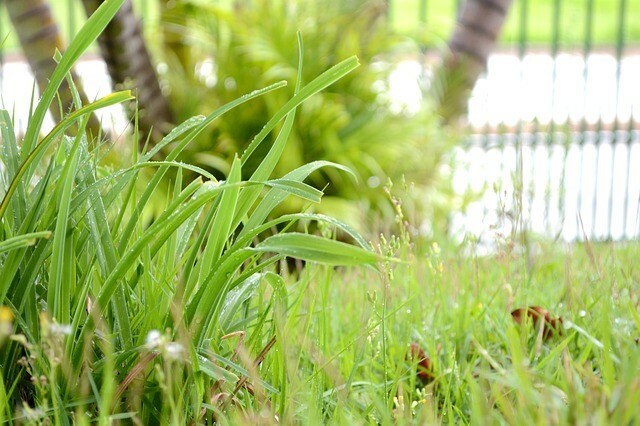 So while resodding a lawn may seem like a reasonable undertaking, there are several key factors at play. Consider your square footage, time invested, previous knowledge, and budget. There's no right answer whether you choose to trust a professional or your own two hands. Whichever route you take, understand that a little research goes a long way in the quest to have the yard of your dreams.